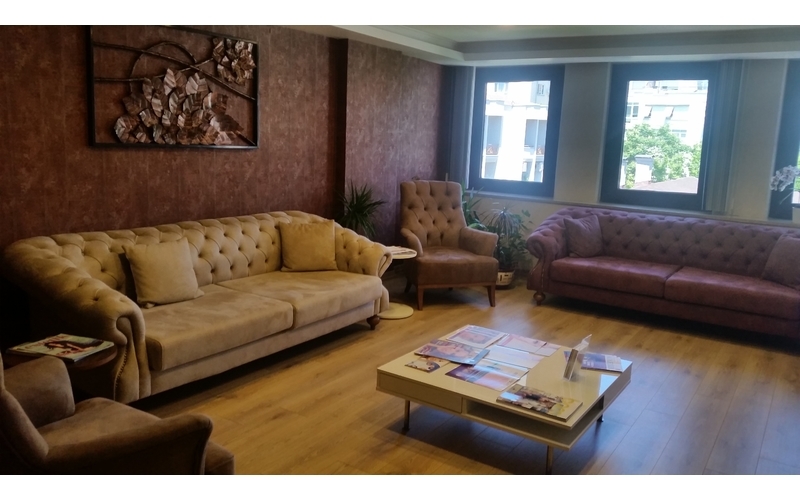 GurU Aesthetic&Plastic Surgery Clinic, Turkey's leading plastic surgery center, was designed to provide a wide array of services for breast, face and body in a safe, comfortable and discreet setting. 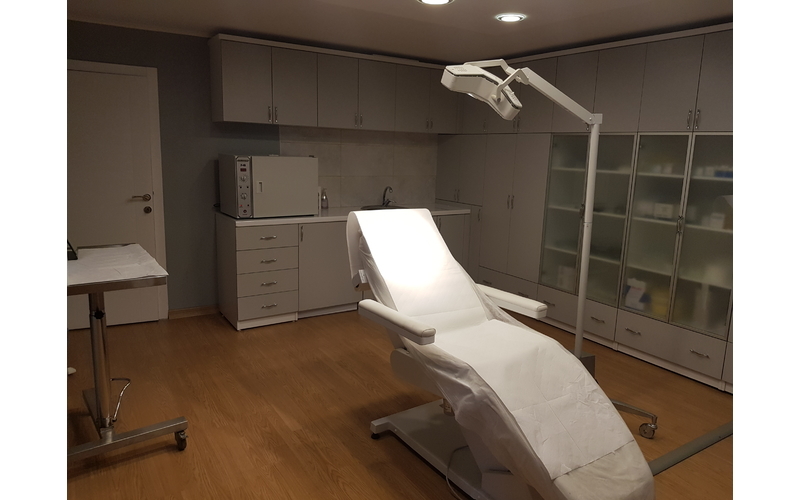 Gurhan Ulusoy and his team offer extensive experience and knowledge in procedures such as rhinoplasty, hair-loss, breast augmentation, facelift, liposuction, mommy makeover, and tummy tuck surgery. Apart from surgical interventions, GurU Clinic provides several non-invasive / minimal-invasive interventions such as; advanced skin care, laser lipolysis (ZERONA), facial fat transfer, radiofrequency, cellulite treatment, mesotherapy, PRP, stem cell and Botox injections. Regarding his 20 years of experience in Aesthetic, Plastic and Reconstructive Surgery, Dr. Ulusoy presents a wide range of solutions to your aesthetic problems. As a chief instructor in one the most leading training clinics in Ankara, Dr. Ulusoy has not only attended numerous international meetings, published several articles in international journals and defined his original surgical techniques, but also he is the plastic surgery editor in various international scientific journals. 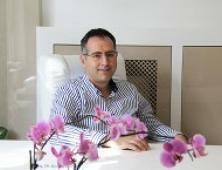 Dr. Ulusoy is also a Microsurgeon, Oral and Maxillofacial Specialist and a Hand Surgery Specialist. Beyond the borders of Aesthetic Surgery, he performs reconstructive surgery for breast cancer, skin cancer, abdominal wall reconstructions, traumatic injuries, and congenital and traumatic hand deformities. He also performs micro-surgical reconstructive procedures particularly for breast reconstruction and hand surgery. Today, Assoc. 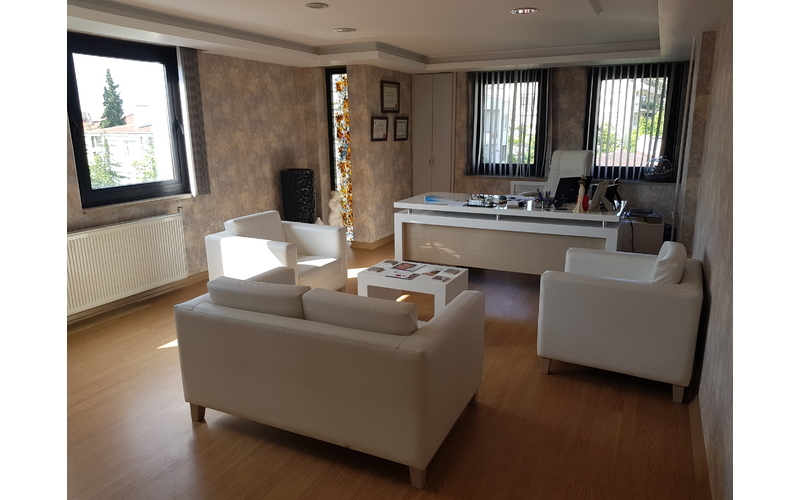 Prof. Dr. M. Gurhan Ulusoy and Guru Aesthetic&Plastic Surgery Clinic provides the latest surgical techniques and technological facilities under the supervision of highly specialized team. 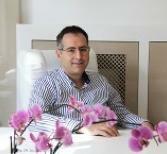 Full patient satisfaction in terms of aesthetic, functional and psychological recovery is the only aim of the clinic. Informative and friendly service supported by high-technology and expertise is presented in order to achieve this goal. 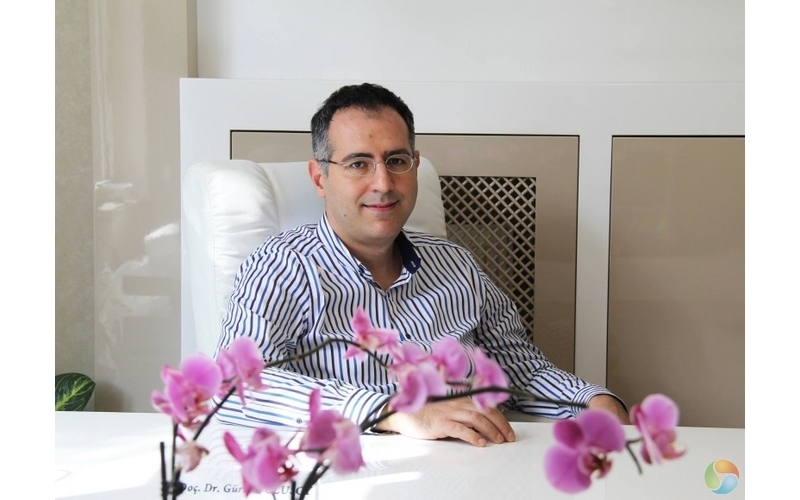 Affordable, high-quality, patient-focused cosmetic surgery has given Dr. Ulusoy an elite reputation — as he has helped thousands of patients from all over the world. With his extensive experience and skill, he continues to endure, flourish, and remain a global leader in the medical tourism industry. You will not find a more dedicated a team who are more passionate about their work. 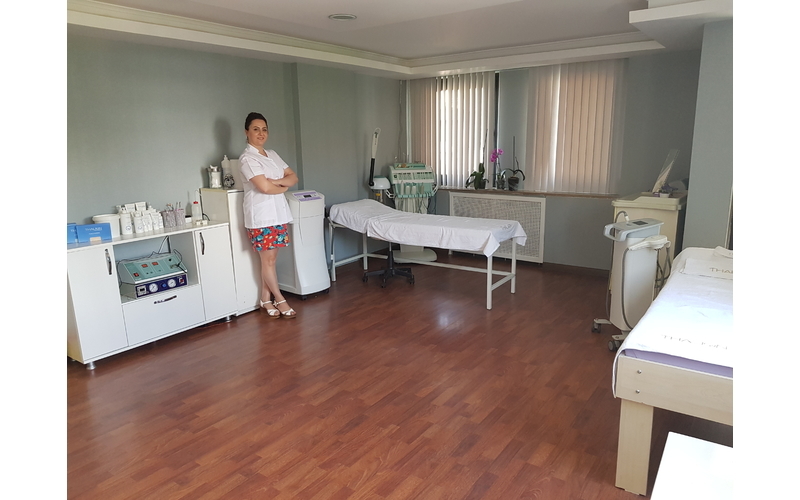 The team of Dr. Gurhan Ulusoy will help you build your confidence and self-esteem with beautiful results and personal medical care. 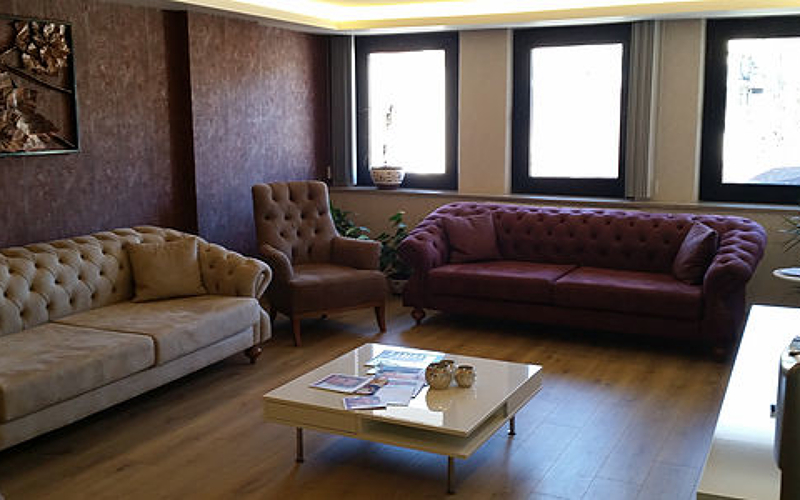 Guru Aesthetic&Plastic Surgery Clinic, Turkey's leading plastic surgery center, was designed to provide a wide array of services for breast, face and body in a safe, comfortable and discreet setting. Talented in the latest cosmetic, aesthetic and reconstructive surgical techniques, Assoc. 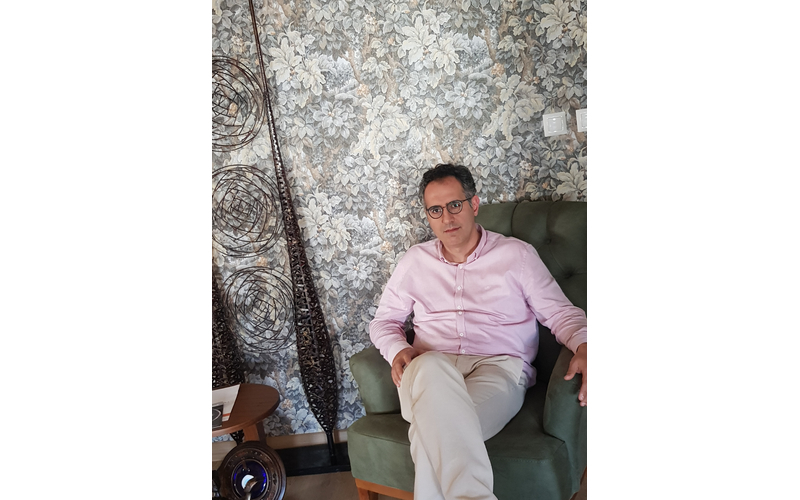 Prof. Dr. M. Gurhan Ulusoy and his team offer extensive experience and knowledge in procedures such as rhinoplasty, hair-loss, breast augmentation, facelift, liposuction, mommy makeover, and tummy tuck surgery. 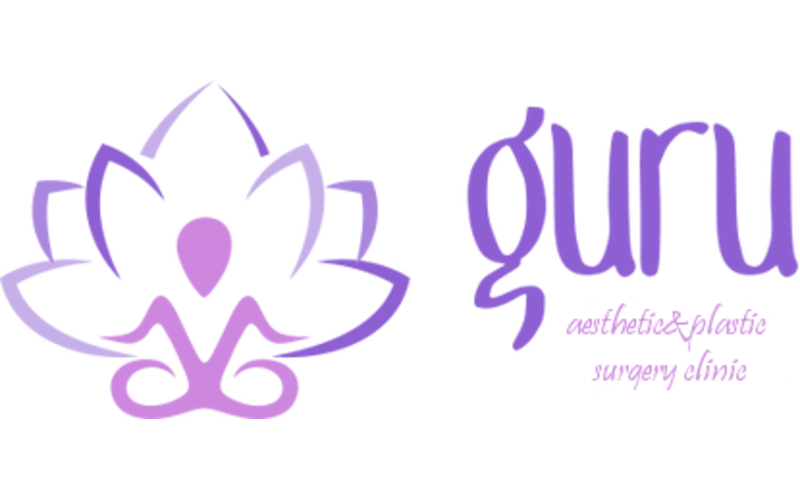 Apart from surgical interventions, GurU Clinic provides several non-invasive / minimal-invasive interventions such as; advanced skin care, laser lipolysis (ZERONA), facial fat transfer, radiofrequency, cellulite treatment, mesotherapy, PRP, stem cell and Botox injections. Plastic Surgery Expertise — Regarding his 20 years of experience in Aesthetic, Plastic and Reconstructive Surgery, Dr. Ulusoy presents a wide range of solutions to your aesthetic problems. As a chief instructor in one the most leading training clinics in Ankara, Dr. Ulusoy has not only attended numerous international meetings, published several articles in international journals and defined his original surgical techniques, but also he is the plastic surgery editor in various international scientific journals. 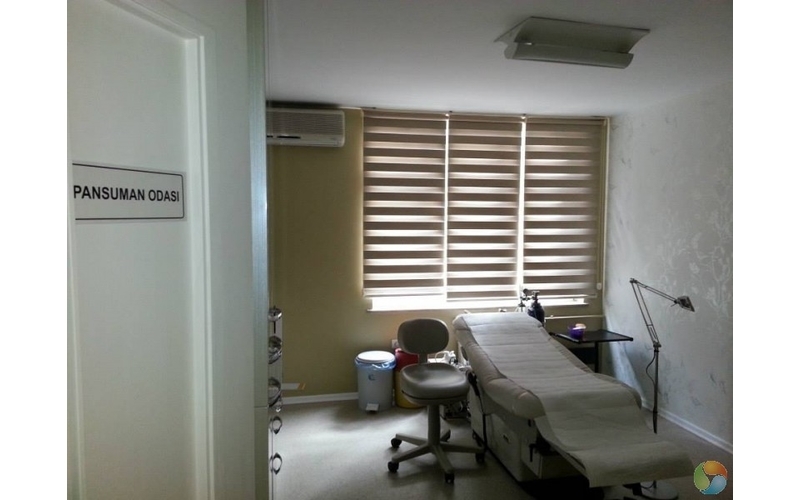 Dr. Ulusoy is also a Microsurgeon, Oral and Maxillofacial Specialist and a Hand Surgery Specialist. Beyond the borders of Aesthetic Surgery, he performs reconstructive surgery for breast cancer, skin cancer, abdominal wall reconstructions, traumatic injuries, and congenital and traumatic hand deformities. He also performs micro-surgical reconstructive procedures particularly for breast reconstruction and hand surgery. 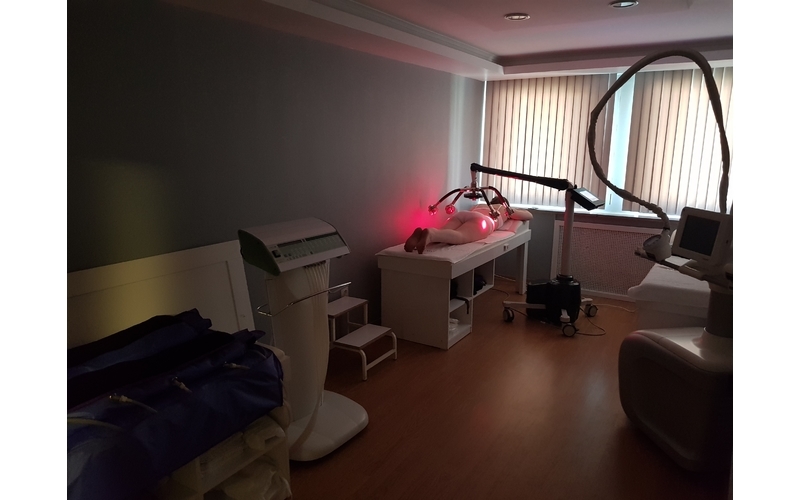 Today, GurU Plastic and Aesthetic Surgery Clinic provides the latest surgical techniques and technological facilities under the supervision of highly specialized team. Full patient satisfaction in terms of aesthetic, functional and psychological recovery is the only aim of the clinic. Informative and friendly service supported by high-technology and expertise is presented in order to achieve this goal. Dr. Ulusoy, published many international scientific papers (+ 50) in the most reputational Plastic Surgery Journals world wide. He has defined his own surgical techniques. Dr. Ulusoy has also attendant numerous scientific congresses as a speaker. Today with his vast expertise, he provides first class surgical and non invasive treatments in Guru Plastic&Aesthetic Surgery Clinic. Turkey’s second largest city, Ankara, is the heartbeat of mouthwatering cuisine. With a modest mix of ancient history and metropolitan character, the city offers a varied dining scene. The choices range from budget Turkish dining to the most exclusive fine dining options on the globe. Seafood in your future? Anakara’s seafood restaurants are impressive, and one delectable taste that shouldn’t be missed. 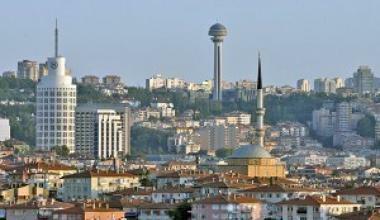 With an abundance of coastal resorts and budget-friendly hotels, Ankara ranks high in European standards. 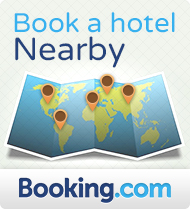 The city offers a wide range of accommodations with modern amenities and magnificent views.